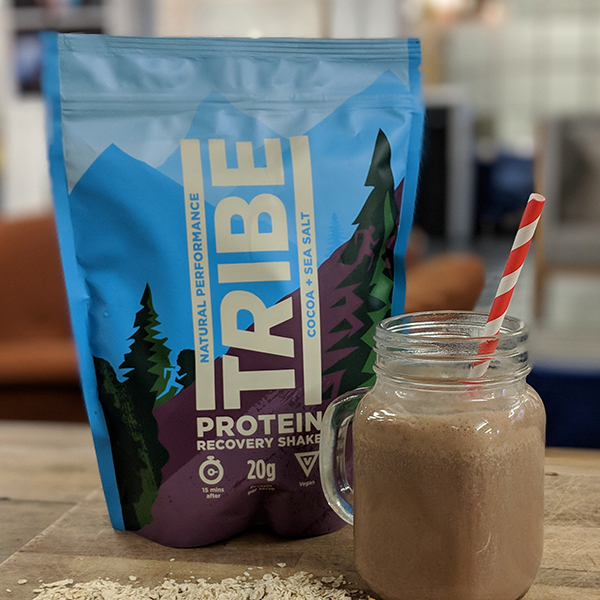 Delicious protein shake blends providing 20g vegan protein per shake. Made using a blend of the best quality pea & rice proteins providing all essential amino acids to help build lean muscle and aid recovery. 8 natural ingredients only. Perfect for breakfast or post-workout. Made from real food ingredients. No artificial sweeteners, preservatives or chemicals.